Radiall is the preferred choice across the globe when quality, reliability, and performance are mission critical. 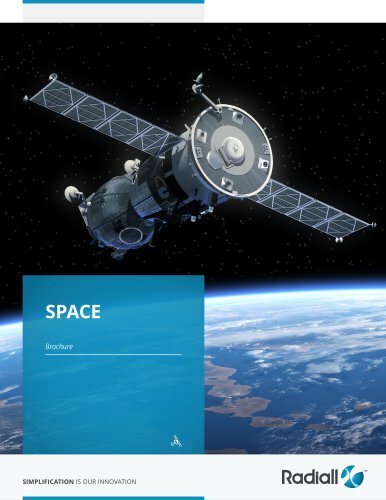 With space heritage dating back to 1974 and involvement in more than 300 satellite programs, our reliable solutions have established a strong reputation. Our complete range of Space Qualified passive products includes a wide range of coaxial connectors, cable assemblies, microwave components and switches with a frequency range up to Q band.